Discover the best day trips from Amsterdam: Bruges, Gouda, Lisse and the Tulips, Haarlem and other great destinations you can visit in a day. 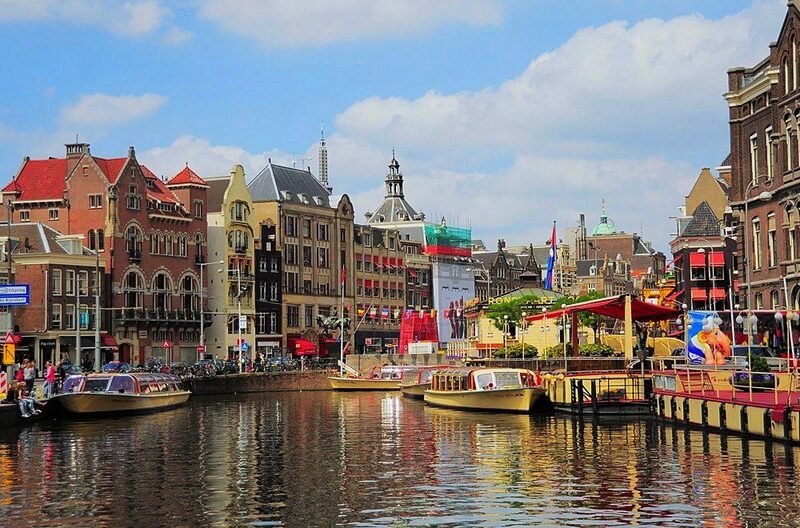 Amsterdam is a fascinating city visited by an amazing number of people every year. 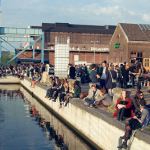 The city offers its visitors a multitude of interesting activities as well as great things to see, but since the Netherlands is so beautiful if given the chance, getting out of the city and exploring the rest of the country is always advisable. 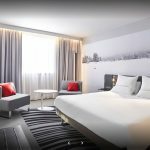 Therefore, depending on how many days you plan to spend in Amsterdam, you should also think about taking one or even more day trips in order to explore the surroundings of the city. 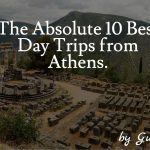 Whether you prefer renting a car, or you want to join an organized group, there are many charming places you can visit and here is a list of the best day trips from Amsterdam. If you plan to stay just a few days in Amsterdam and you can only enjoy one day trip, you must visit Haarlem. You will get there in 15 minutes by train and you will probably want to stay forever, caught in the Haarlem fairy tale. Wander around the Grote Markt central square and, if you visit the town on a Saturday, don’t be shy and explore the lively weekly market. Then, continue your visit with walking until you get hungry. 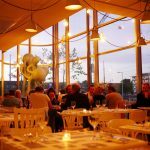 Indulge in the delicious fries served at De Friethoes and then check out Jopenkerk, the cool brewery that used to be a church. Everybody knows that visiting the tulip fields around Lisse is a must since the flower is one of the symbols of this beautiful country. There are only 32 kilometers from Amsterdam to Lisse, and you can easily travel by car or by train in order to arrive at the destination in less than an hour. 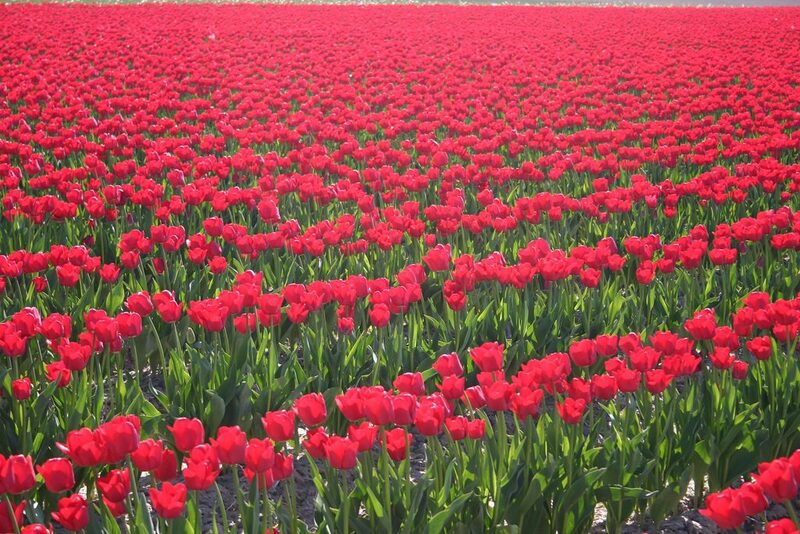 Then, you can rent a bike and explore the beautiful fields of tulips like a typical Dutch. Everybody knows that Dutch people cycle everywhere and they really enjoy this activity. And if you want to do this properly, download a bulb field cycling map and make sure you pre-book your bike because everybody wants one during the tulip season. 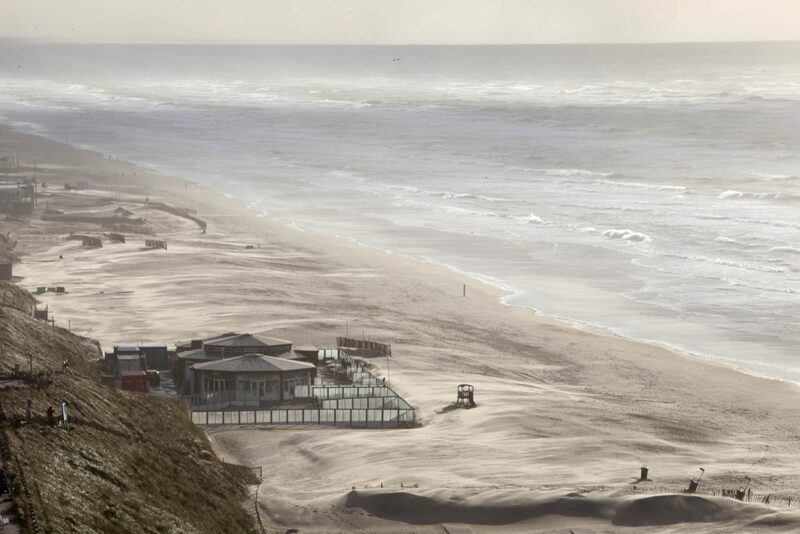 If you visit Amsterdam during the summer months, you should definitely find time to explore the beaches in the towns of Zandvoort, Bloemendaal, and Ijmuiden. You can easily get there by train, from the Amsterdam Central Station, in less than 40 minutes. Not only will you get to relax and admire one of the most unspoiled coastlines in Northern Europe, but you can also enjoy a surfing day, have a tasty beer in one of the lively bars and even party in the busy beach clubs or in the bohemian bars filled with happy Dutch people and travelers. Visiting busy Amsterdam is going to be an unforgettable experience, but, in order to have a complete holiday, you should find some time to explore the old Dutch towns of Volendam and Zaandam, admire the charming churches, old farmhouses, and windmills and completely decompress while stepping back in time for a short period of time. Zaandam is located only a short train ride from Amsterdam so, in about 15 minutes you step from a futuristic place, back in a Golden Age Painting. Volendam is located 40 minutes far from Amsterdam so, depending on the length of your holiday you can visit one, or both these old beauties. Located only 30 minutes ride by train, Alkmaar is a must see if you plan to stay more than a couple of days in Amsterdam. 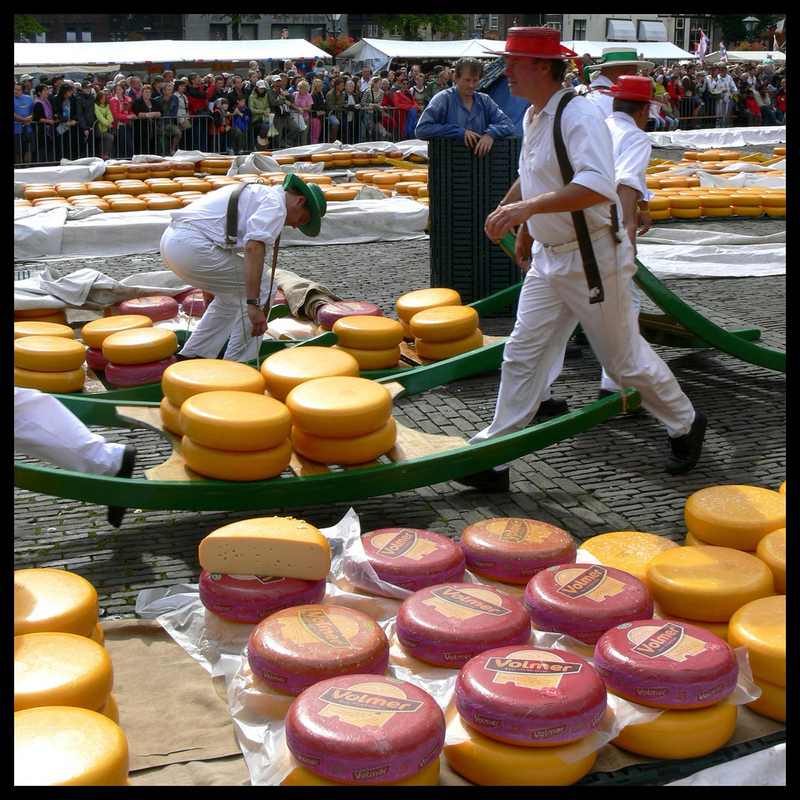 Not only is Alkmaar a beautiful little old town, but it is very famous for its centuries-old traditional cheese market. You can explore Netherlands’ cheese world and visit the traditional marketplace on Friday mornings, weekly, between April and September. 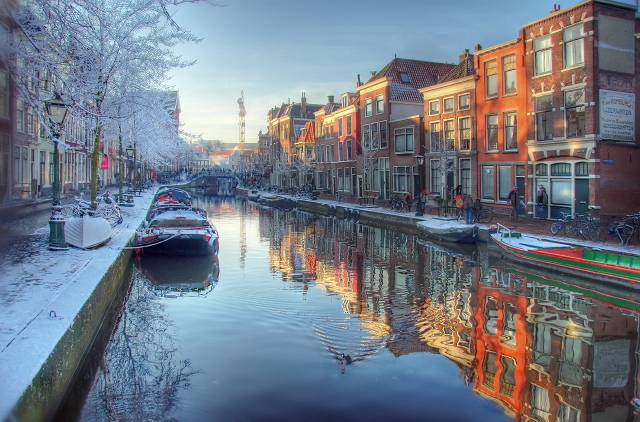 Whether you are traveling with your loved ones, your friends or by yourself, you must visit the beautiful city of Leiden and admire its imposing 16th century Church of St. Peter, scenic, tree-lined canals, the romantic parks, the charming old windmills, and wooden bridges. You can romantically explore the canals in a boat, learn about natural history and science in the interesting museums, as well as visit the oldest academic observatory in the world. It would be great if you could spend one night in this delightful city, located only 30 minutes far from Amsterdam, in order to have more time to explore its beauty. However, if you only have a day, it is definitely enough to catch a glimpse of its main attractions. Surrounded by canals and old city walls, Bruges is considered by many ones of the most beautiful city in Europe. 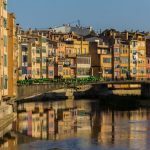 If you want to have a memorable experience while traveling through Europe, you should spend at least one day in this beautiful well-preserved medieval town. Located in the northern region of Belgium, Bruges is only 3 hours by train far from Amsterdam. This means that, in order to have a great experience, you must leave as early in the morning as possible. As soon as you arrive in Bruges you fall in love with its beauty. Wandering around its cobblestone alleys makes you feel like in a fairytale but the best part appears when the night comes because that is the moment when you realize Bruges is one of the most beautifully lit cities you’ve seen. 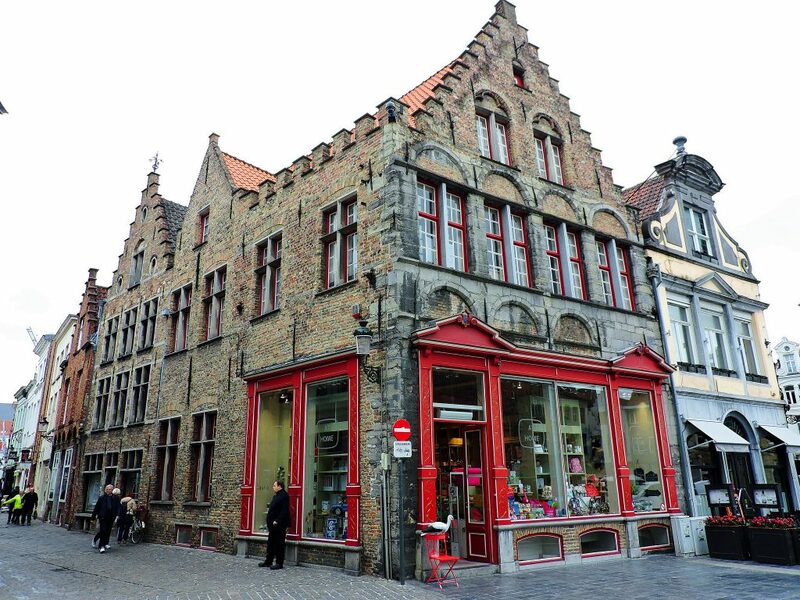 And when you see the chocolatiers, taste the chocolate and eat street side waffles you understand that this medieval town has really touched your soul. The Hague is known as the “judicial capital of the world”, not only because there is an impressive number of international courts and headquarters in the city but also because here is located the seat of the Dutch government. Therefore, if you expected to find a relaxed, fun atmosphere, just like in any other seaside town, you were wrong. 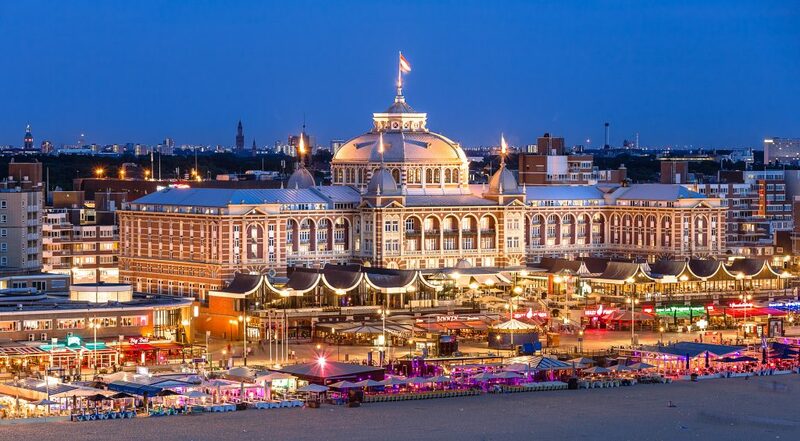 However, if you have enough time, visiting The Hague is mandatory because of its beauty, but also because it has an immense cultural importance for the Netherlands and for Europe. Located only 55 minutes far from Amsterdam, Gouda is a charming town you should visit if traveling to the Netherlands in the spring and summer months. The town got its name from the daily cheese market held in front of the imposing 15th century City Hall. 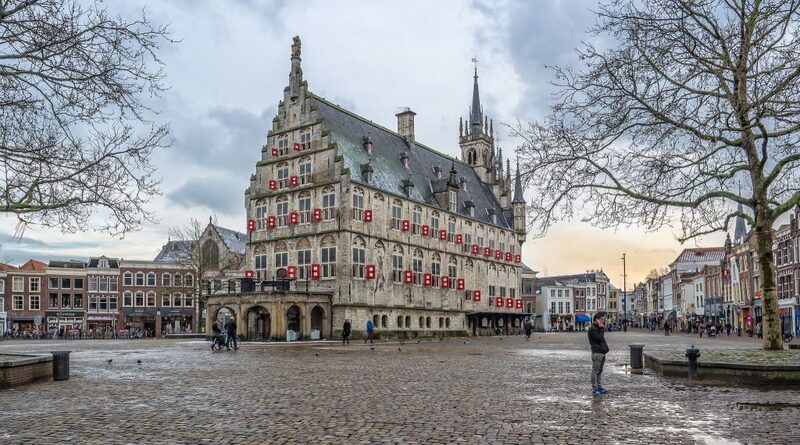 Whether you want to buy pure cheese, you feel the need to relax in a small town, or you have a strong desire explore ancient spots, Gouda is a great destination if you plan to make a day trip from Amsterdam. 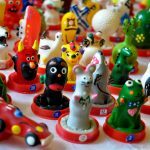 These are some of the best day trips you can make when visiting Amsterdam and planning to stay more than a few days in Netherlands’ charming city. However, the country is so beautiful that every corner of it deserves to be seen and admired so, if you have the chance, make sure you return to the beautiful Netherlands and explore as many of its hidden wonders as possible.